Nearly all of Melbourne’s inner Eastern suburbs have many, or some suburbs at least a few, original 19th and early 20th century period homes. The suburbs in the North, West and South also contain their share of these homes. 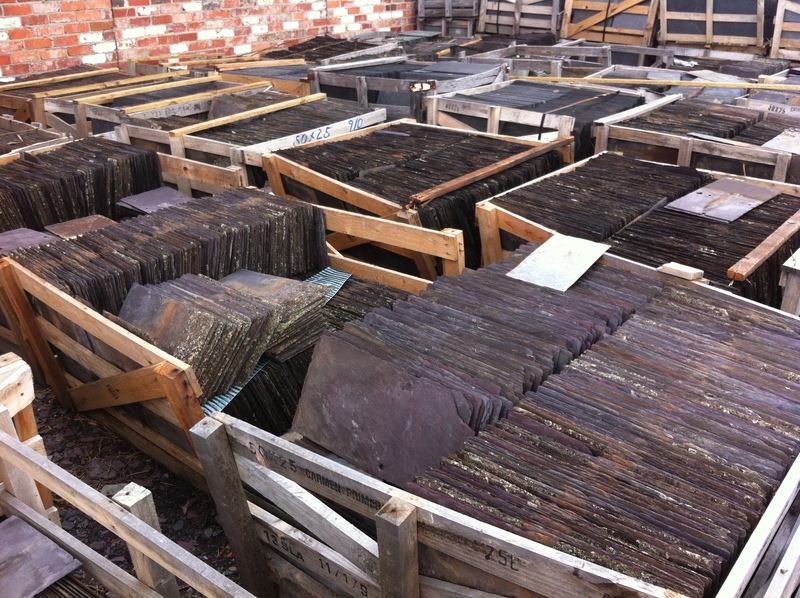 Covering most of these period houses and protecting them from the elements is slate roofing tiles. Although today the slates may have a similar appearance to each other, they can be very different in terms of quality and original color. Many are holding up quite well with their age, but I can assure you, there are others that are just barely hanging on. By this I mean one really decent rain storm and suddenly you realize that perhaps your slate roofing isn’t quite up to scratch. Whether your homes slate roof style is Early, Mid or Late Victorian, traditional Edwardian or Federation Edwardian, Queen Anne or English Gothic – we have experience with all these types of roofs all over the Melbourne area. Maybe you’re building a French Provincial style new home and need a slate roof. Width in relation to height was always kept kind of narrow to give the appearance of being much taller and grander. Originally always two story in height but around Melbourne these days sometimes seen as single story. As with the structure, windows and doors – particularly on front facades – were tall with widths kept to a minimum to give an appearance of grandeur. Front facades were always balanced …. what you saw on the left side of the home was always duplicated, or mirrored if you like, on the right side. Front entrance was always directly centered in the building. Sometimes with a portico, extended as a colonnade and sometimes without. Roofs were always steeply pitched facades with a large area above the facade almost flat with minimum fall. 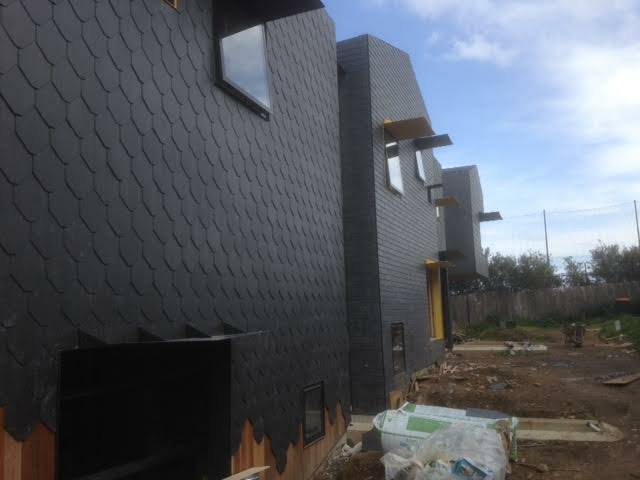 French Provincial style slate roofing is a feature of this style home being built around Melbourne’s suburbs today. As mentioned above, they are always steeply pitched, sometimes with a slight curving or flattening out at the lower edges creating a bell like effect. 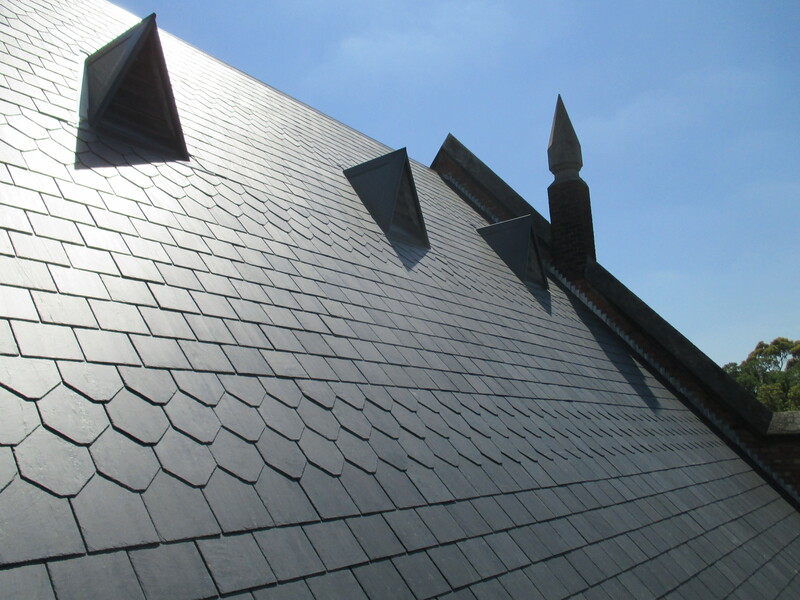 The hips or external corners of the buildings if you like, are always finished with close cut or mitred slate tiles to give the roof a very clean visual effect. There are no visible hip cappings as with most other types of roofing. Valleys – or internal wall corners if you like – can either be finished in the same manner as the hips or installed as an open valley. An open valley is simply a valley where the flashing is exposed and not covered over by the slates. Appearance wise mitred valleys probably look nicer than open valleys but they do have one major drawback. Because valleys actually draw water into them – whilst hips shed it away – mitred valleys tend to need more maintenance than open ones. Leaves and other debris is often washed into valleys where it accumulates and blocks water causing leaks. Open valleys tend to allow water to bypass these blockages more freely before eventually still needing to be cleaned out. 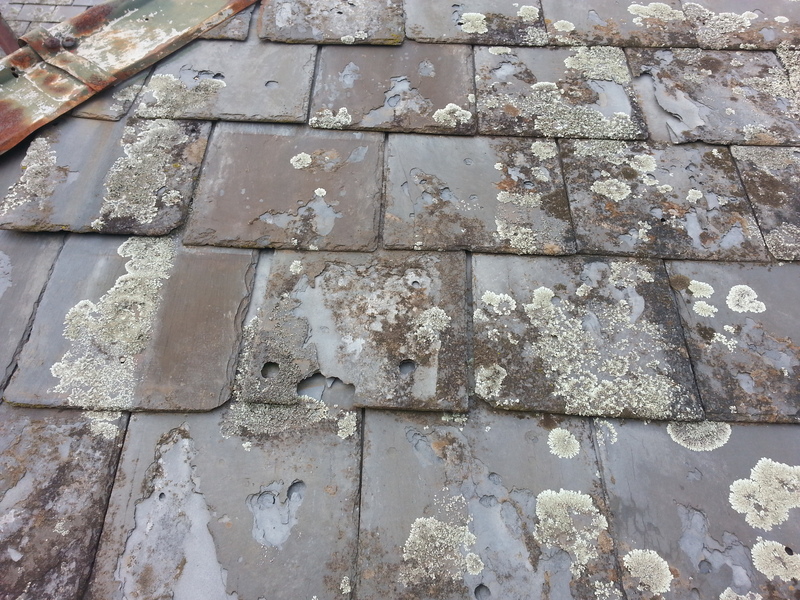 With mitred valleys, as leaves decay, the finer debris particles can get in and under the slates causing blockages and leaks. It’s much more difficult and time consuming to find and clean out the blockages in mitred valleys. From an ongoing maintenance point of view, open valleys are more suited to these steeply pitched roofs … particularly if the home is in a leafy area. The French Provincial style home is at present very popular around the Kew and Balwyn areas … two areas we service and install new slate roofs in regularly. 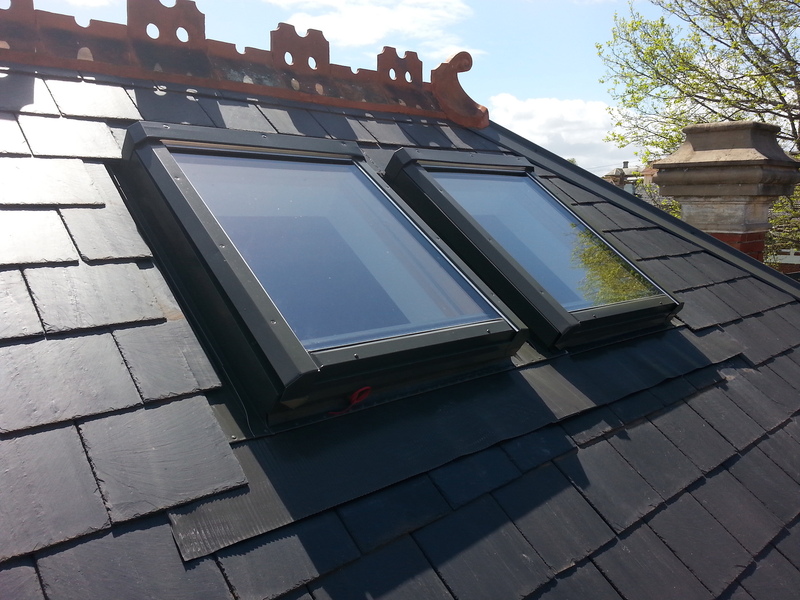 If you’d like to see some of the homes we’ve installed with French Provincial style slate roofing, give us a call and we’ll discuss what you’re looking for in detail. We can then direct you to some we’ve installed in the area so you can see first hand what they look like.